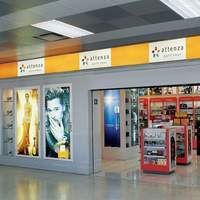 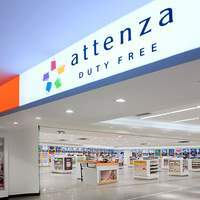 Attenza Duty Free, is the retail identity for all the duty free shops of Motta Internacional, SA. 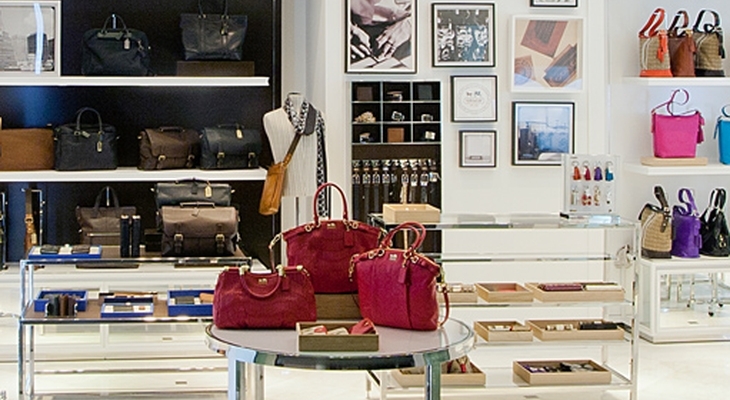 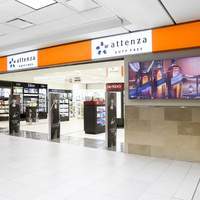 Attenza offers multi-category products in our stores: Perfumes, cosmetics and treatments, liquors, watches, jewelry, leather goods, sunglasses, bags, confectionary, cigars and cigarettes, electronics, clothing boutiques, and toys, among others. 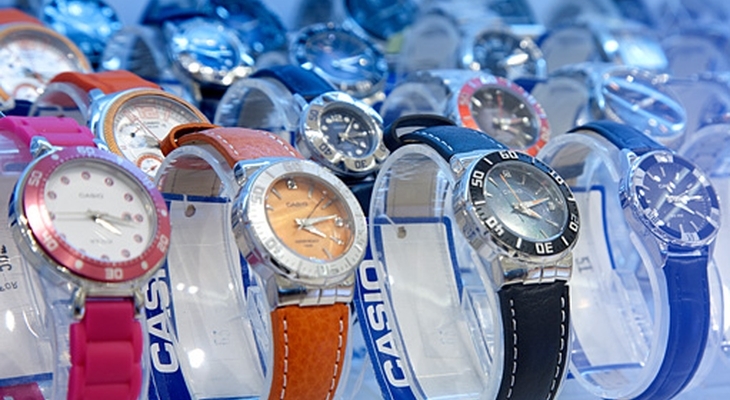 Always offering the best quality products and customer service. 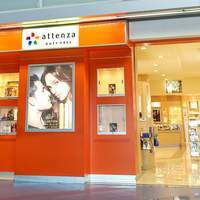 Visit us on your next trip. 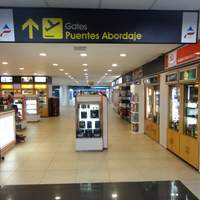 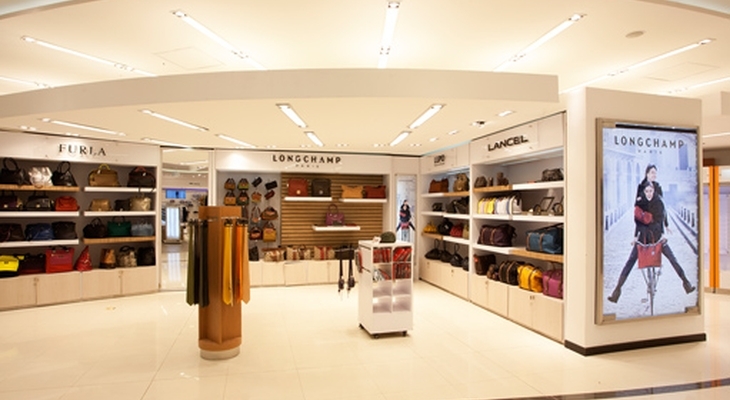 We are located in the tax free zone of international airports in 7 countries in the Latin America region. 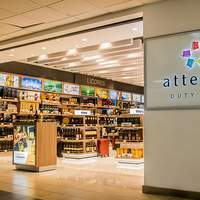 Currently we have operations in Panama, Colombia, El Salvador, Nicaragua, Ecuador and the latest opening in Trinidad y Tobago. 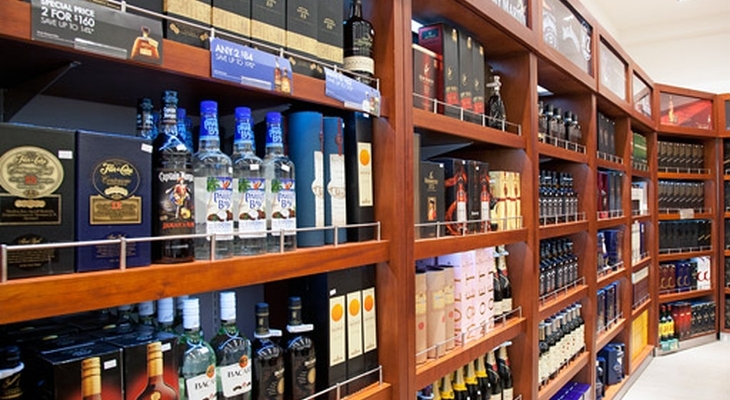 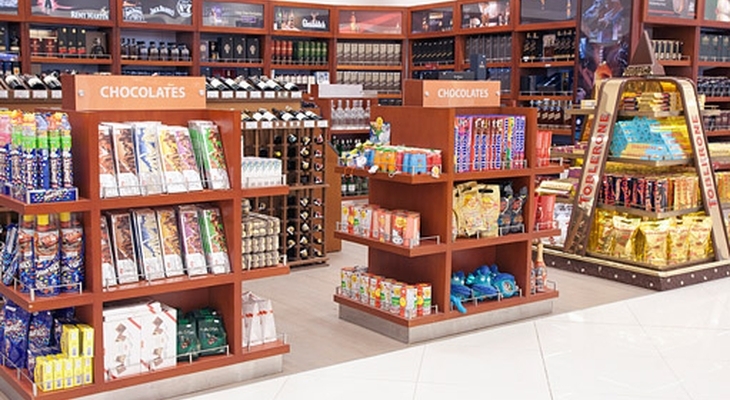 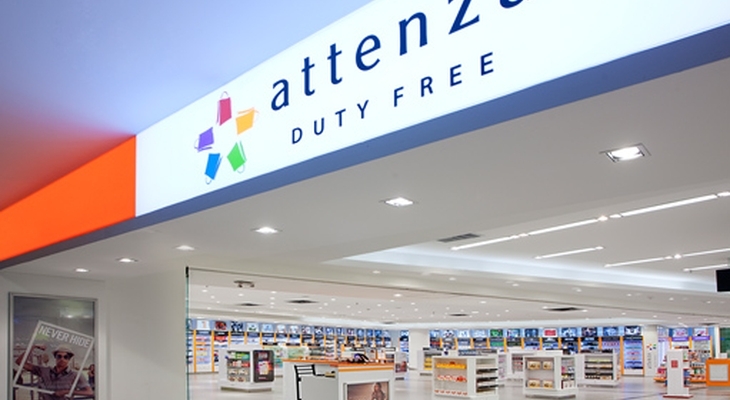 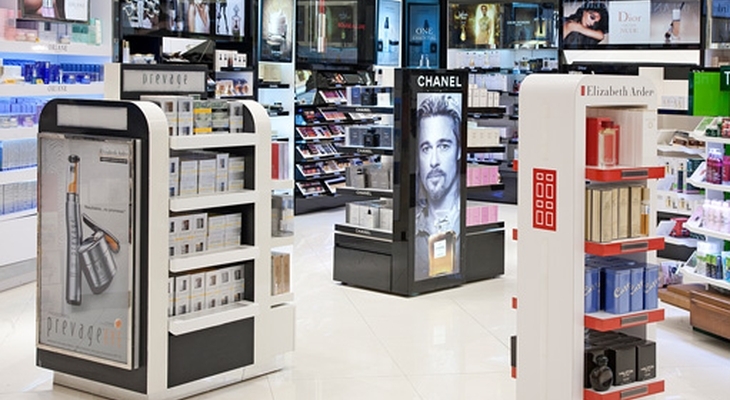 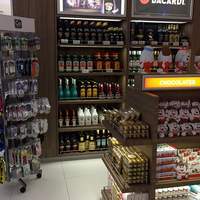 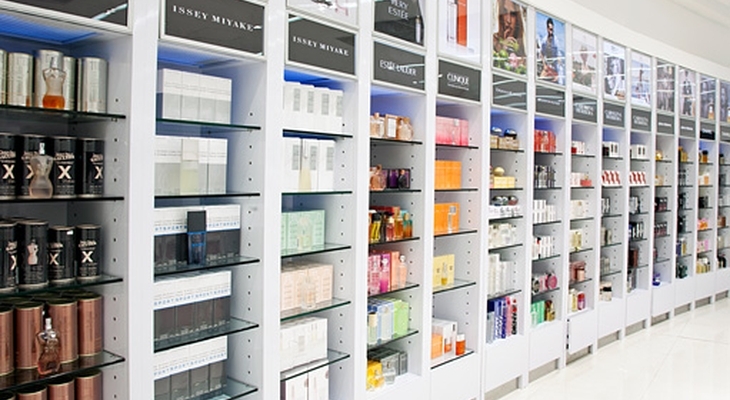 ATTENZA DUTY FREE, OPENS A NEW STORE IN ECUADOR.